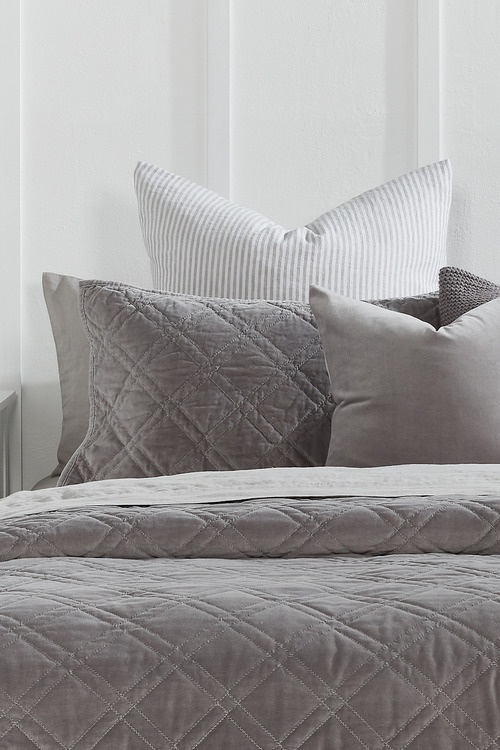 Stock Low : 780 items left. 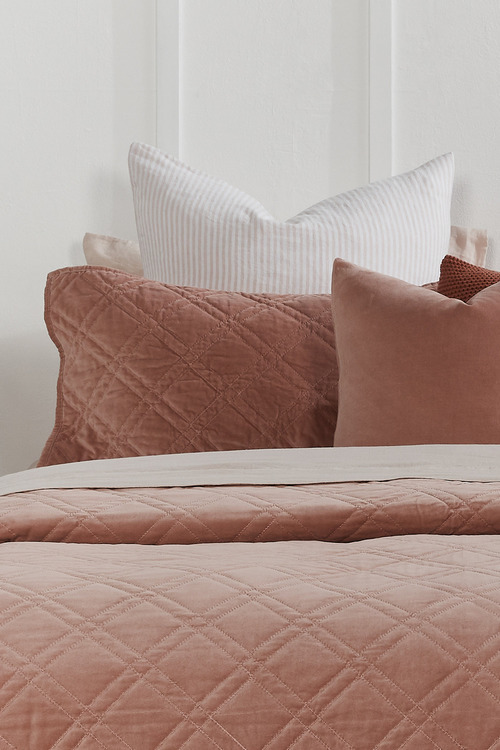 Add plush style to your bedroom with the Windsor Quilted Velvet Pillowcase Set of 2, with three dusky hues to choose from. 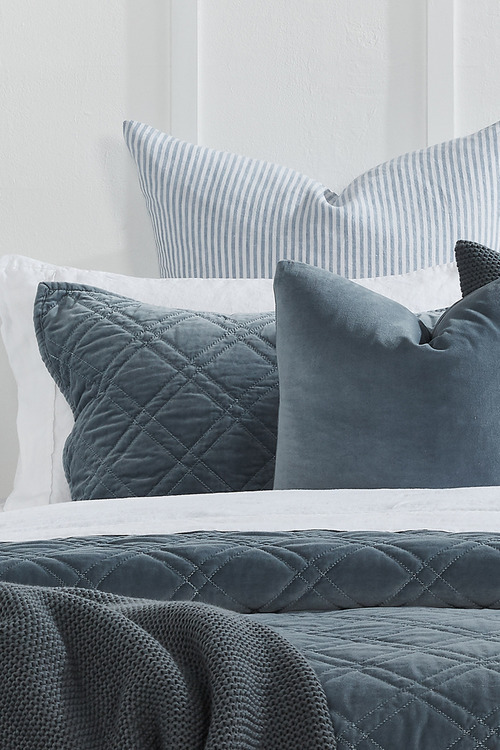 Crafted from 100% cotton quilted velvet outer and polyester/cotton fill, these pillowcases make a perfect pairing with the Windsor Velvet Bedcover. Create a lavish haven for yourself by adding this pillowcase set to your collection.